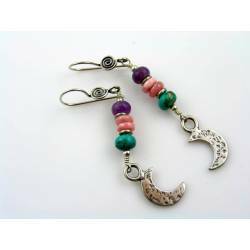 Sterling Silver Earrings There are 25 products. 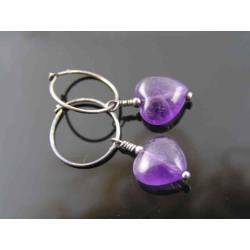 maddeydarsana on Aug 15, 2016beautiful elegant and perfect sizing. 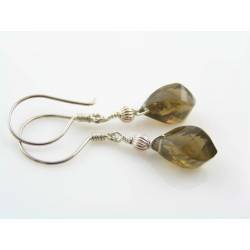 Rare genuine smokey quartz flower beads dangle from this long and slender sterling earrings. 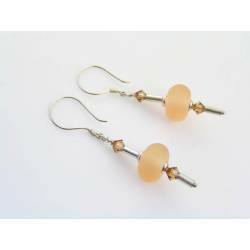 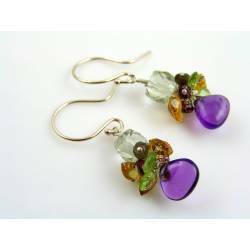 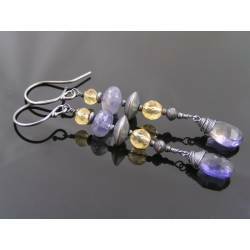 Long enough to be seen and admired, these earrings sport gemstones in chakra colours. 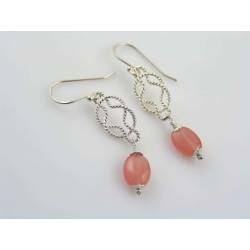 Genuine morganite and ruby sterling silver earrings. 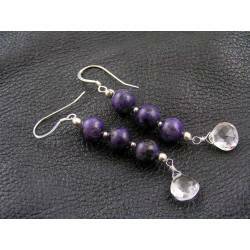 Purple Sugilite with bright sterling silver plus a sparkling rock quartz. 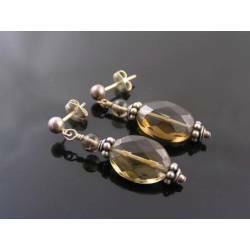 Rare tiger iron bead earrings with lemon quartz, sterling silver. 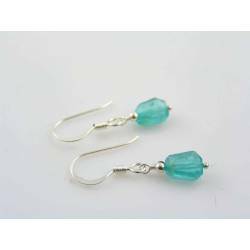 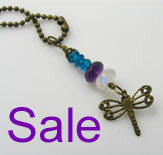 Large fantastic gemstones, wire wrapped with sterling silver.